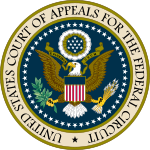 In an opinion that may be instructive to tax practitioners reluctant to advance alternative theories for relief, the Tax Court held that it had jurisdiction to review the denial of a request for interest abatement that arose out of an untimely petition for review of a collection due process hearing. The pro se petitioner had a collection due process hearing. In the hearing, petitioner challenged the underlying tax liability, renewed a claim for innocent spouse relief and requested abatement of interest. The Appeals Officer upheld the collection action against the petitioner in a written determination which also included a final determination as to petitioners request for interest abatement. Petitioner petitioned the Tax Court for review of the collection determination but failed to file the petition within the 30 day statute of limitations under Section 6330(d). Respondent filed a motion to dismiss for lack of jurisdiction. Petitioner appeared at the trial session to challenge respondent’s motion and raised the same claims in a hearing before the court that she raised in the appeals hearing. The Court heard petitioners claims and gave the parties an opportunity to brief the issue. On brief, petitioner once again raised all three claims that she made at the Office of Appeals. Upon review of the parties’ arguments and the Appeals Officer’s case activity file, the Court found that it did not have jurisdiction to review the merits of the collection action and granted respondent’s motion to dismiss on that claim. However, the Court found that the final determination on the collection action also constituted a final determination as to petitioner’s request for interest abatement under Section 6404. The statute of limitations for review of a request for interest abatement is 180 days. The Court held that even though the petition was not timely to grant jurisdiction under Section 6330 it was timely as a request for review of an interest abatement and conferred jurisdiction upon the Court independent of the collection due process proceedings. The Court ordered further proceedings to determine whether respondent’s determination on the interest abatement claim was an abuse of discretion. IRS Deputy Commissioner Stephen Miller announced the results of the first Schedule UTP filings as part of his remarks to the Tax Executives Institute on March 26, 2012. The audience included corporate tax professionals from a wide variety of companies many of whom had to file a Schedule UTP with their 2010 return. The size of the companies included the largest taxpayers subject to LB&I scrutiny, those in the coordinated industry case (CIC) program as well as many industry case (IC) taxpayers. 1,900 total taxpayers filed a Schedule UTP with their 2010 return. IC taxpayers filed 79% of those tax returns. That is, companies large enough to be subject to the Schedule UTP filing requirement but not large enough to participate in LB&I’s CIC program. An estimated 53% of all schedule UTP returns filed included only one or zero uncertain tax positions. Returns filed by CIC taxpayers averaged 3.1 uncertain tax positions per schedule while returns filed by IC taxpayers averaged 1.9 positions. Approximately 4,000 issues were disclosed and about 19% of all issues disclosed dealt with transfer pricing issues. The top three code sections involved were Internal Revenue Code section 41 (research credits), 482 (transfer pricing) and 162 (trade or business expenses). Of the 4,000 concise descriptions reviewed, the overwhelming majority described the tax position and nature of the issue in a way that satisfied the IRS. However, the centralized review process determined that about 3% of taxpayers failed to satisfy the concise description requirement. The IRS issued “soft letters” to the taxpayers whose descriptions were deemed inadequate advising them of the need to comply with the instructions. The IRS has stated that it will not require further action from taxpayers with regard to the 2010 Schedule UTP. However, the IRS also made it clear that the small number of taxpayers whose returns included inadequate concise descriptions will have their 2011 return reviewed. There are few areas of the tax code as complex and potentially confusing as the rules for TEFRA partnership proceedings. Even the most steely-eyed tax pros wince at the details. Nonetheless, TEFRA is at the heart of many of the transactions that the IRS has challenged over the course last decade and the courts are still sifting through the details. In Rawls Trading, LP v. Commissioner the government sought a stay of proceedings on a Final Partnership Administrative Adjustment (FPAA) issued to one of three partnerships involved in a single tax-advantaged transaction. Respondent argued that the FPAA was issued prematurely and that the court should stay its proceedings until determinations were made on FPAAs issued to the two related partnerships which were party to the transaction. Petitioners argued for a consolidated hearing on all three FPAAs. The Tax Court chose a third path and raised the question of jurisdiction. The FPAA for the upper tier partnership, which the government wanted stayed, contained only computational adjustments. All of the adjusted items were held in the lower tier partnerships and the upper tier partnership FPAA only noted the consequences those adjustments on a pass-through basis. The Court reasoned that if the adjustments on the upper tier partnership were only computational and the FPAA did not contain items that were subject to the Court’s determination in a deficiency proceeding then there was nothing for the court to determine in a deficiency proceeding. The Court made exactly such a finding and determined that the FPAA was invalid as filed. The Court dismissed the FPAA for lack of jurisdiction noting that it could not stay proceedings on an FPAA that did not confer jurisdiction on its own merits. Yes, there is a little more to it than that, but Judge Vasquez does a better job of navigating the labyrinth of TEFRA to reach that conclusion in his opinion than I can in this short column. Nonetheless, this is an important decision in the field of TEFRA procedure and adds yet another layer of complexity to this already challenging area of the law. According to Supreme Court barrister Robert A. Long it may well be. Our beloved world of tax litigation had its 15 minutes of fame this morning as the first argument challenging President Obama’s health care law involved the applicability of the Anti-Injunction Act. 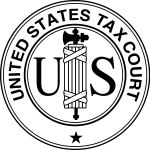 Probably best known among tax procedure wonks as the statute that prevents Federal district courts from hearing state tax disputes, the Anti-Injunction Act basically denies jurisdiction to challenge the merits of a tax until it has been paid. The argument facing the Court was whether the penalty provision for not participating in the Obama health care plan, which is enforced through the Internal Revenue Code, had to be imposed against an individual before the Court had jurisdiction to determine the Constitutionality of the law. Alas, early reports indicate that the assembled Justices were not impressed by the argument. Mr. Long: Well, and, Justice Scalia, I can’t predict what would happen, but I would say that not all people who litigate about federal taxes are necessarily rational. Gee, Mr. Long, we’re not gonna take that to heart. The Tax Court continues to define the broad limits of TEFRA. Petitioner argued that the notice of deficiency was invalid because the item at issue was a partnership item and thus a Final Partnership Administrative Adjustment should have been issued. The Court ruled that TEFRA does not apply where the taxpayer has not filed a partnership return and the partnership does not qualify as a partnership under TEFRA. The Court rejected the petitioner’s motion to dismiss for lack of jurisdiction. The March 2 print edition of the Wall Street Journal reports that the IRS has abandoned its effort to disallow $161 million of deductions taken by the New York Stock Exchange for compensation paid to former CEO Richard Grasso. In 2003, Richard Grasso resigned under controversy when his massive pay package of the then not-for-profit NYSE was made public. 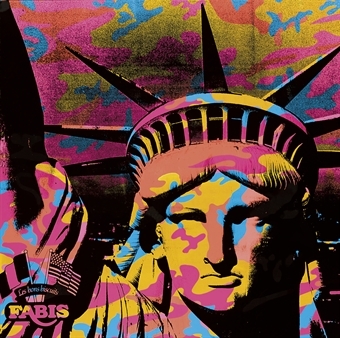 A number of legal actions ensued including an IRS examination of the stock exchange. Under audit, the IRS disallowed approximately $161 million of deductions taken for compensation allocated to the former executive between 2001 and 2003. 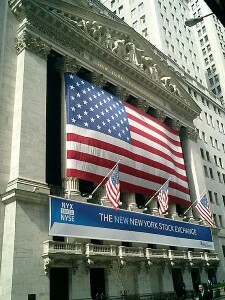 In 2009, the NYSE challenged the government’s determination and submitted its protest to the IRS Office of Appeals. 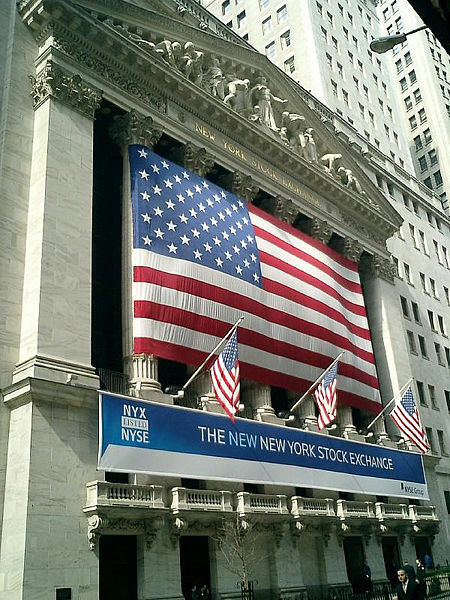 The Wall Street Journal reports that after two years in the appeals process, in November of 2011 the IRS concluded that there was no tax deficiency for the challenged years and ultimately resolved the matter in favor of the NYSE. The United States Tax Court, in a division opinion authored by Judge Haines, found that a non-profit organization, Research Corporation, was not subject to excise tax under Section 4980 on a $4.4 million reversion from a defined benefit retirement plan. The court held that Research Corporation was never subject to tax under subtitle A and the plan was not a qualified plan subject to the excise tax. The court also held that it did not have jurisdiction to issue a refund for excise taxes already paid. Following its own precedent and the clarifying guidance set forth by the U.S. Supreme Court in Bilski v. Kappos, 130 S.Ct. 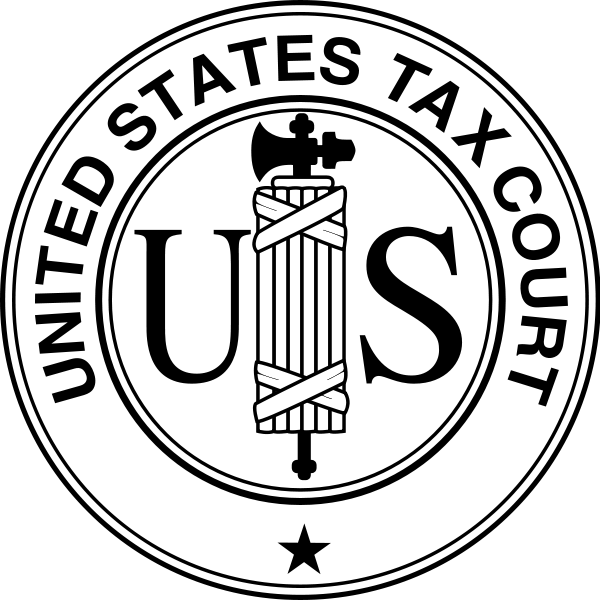 3218 (2010), the Federal Circuit Court of Appeals affirmed the District Court’s determination which invalidated 41 patent claims by American Master Lease, LLC for investment strategies designed to reduce the incidence of tax using qualified like-kind exchanges under Section 1031 of the Internal Revenue Code.